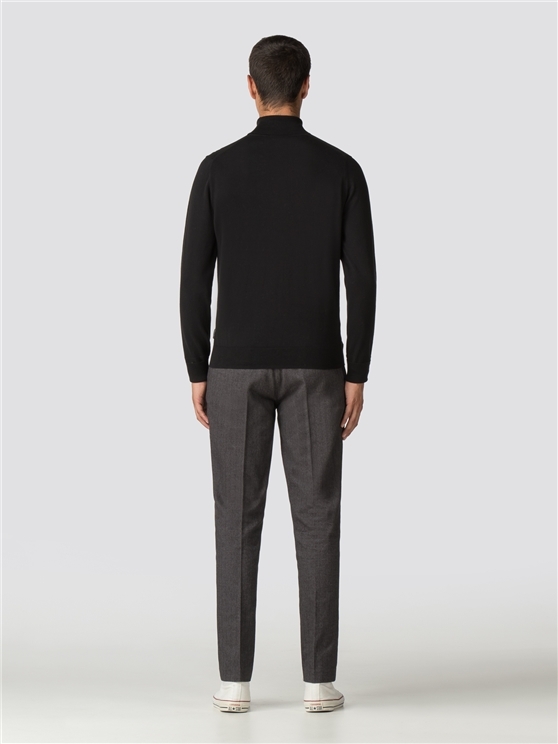 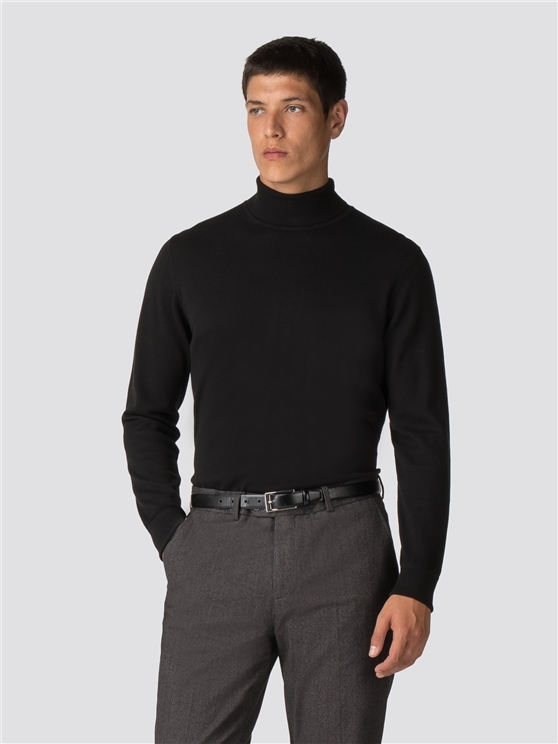 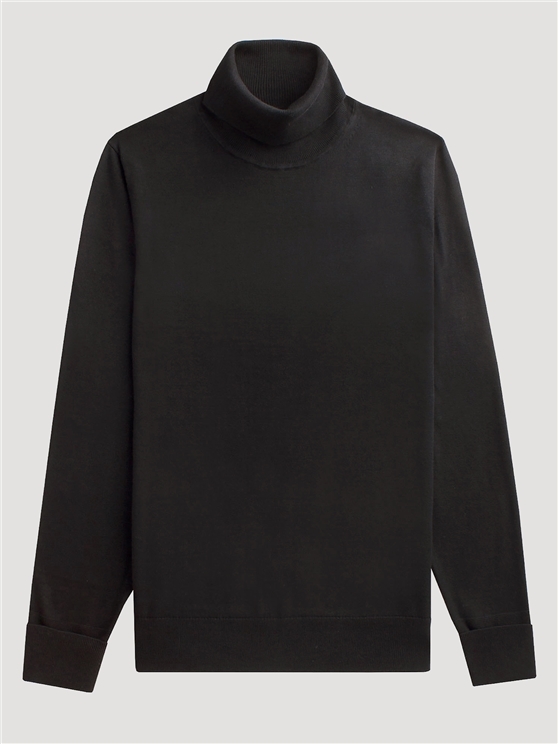 The classic, black cotton knitted roll neck. 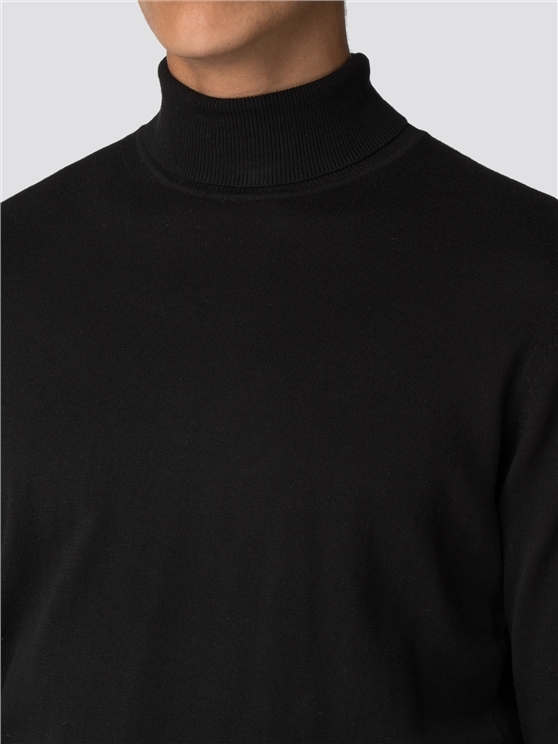 This is a truly iconic sweatshirt, with the classic polo neck jumper design that has inspired by generations. 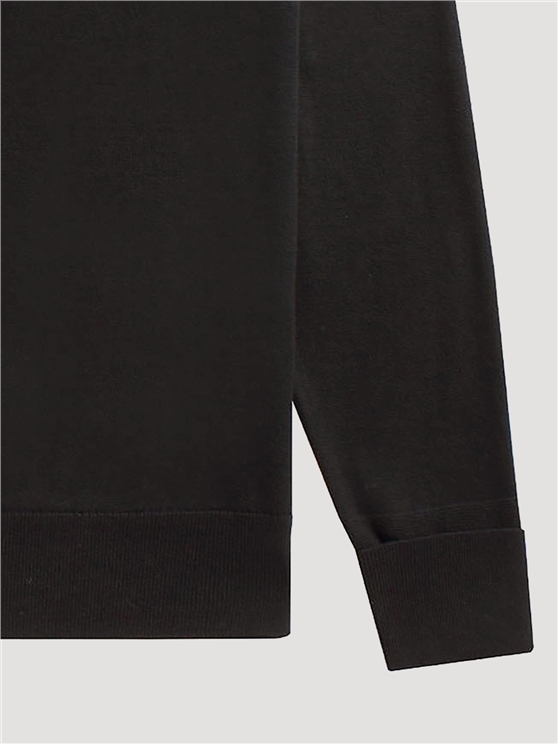 With cotton soft fabric, this men's sweatshirt boasts ribbed cuffs and hems for a comfortable fit, and the iconic branding that has made Ben Sherman a household name.
" 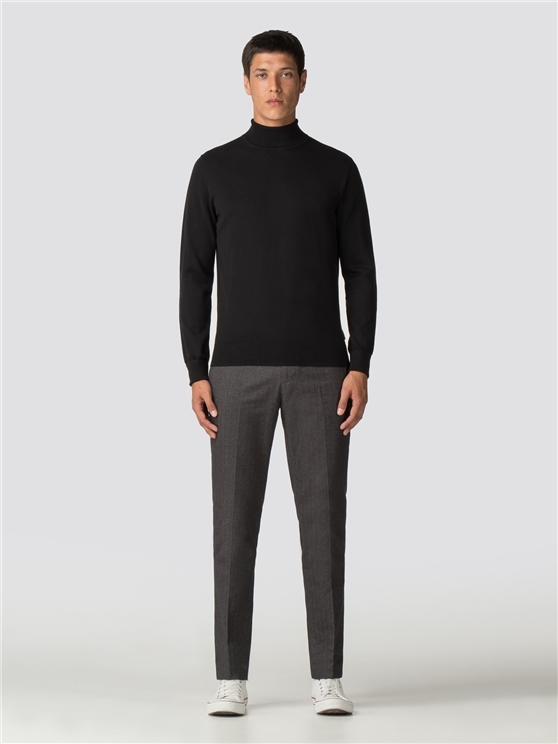 Pretty cool seventies like item "
" It was a quick delivery and efficient service. " 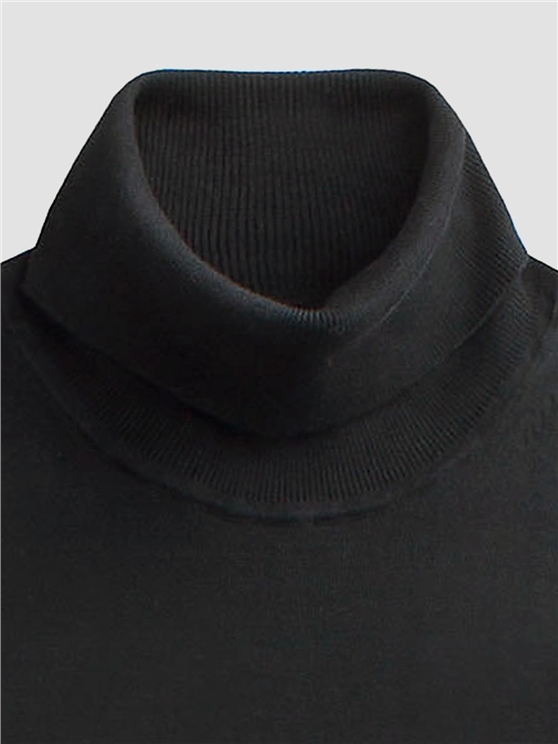 " bought as a gift for my son who was thrilled "
" correct item delivered quickly and before expected at a very busy time of year. "